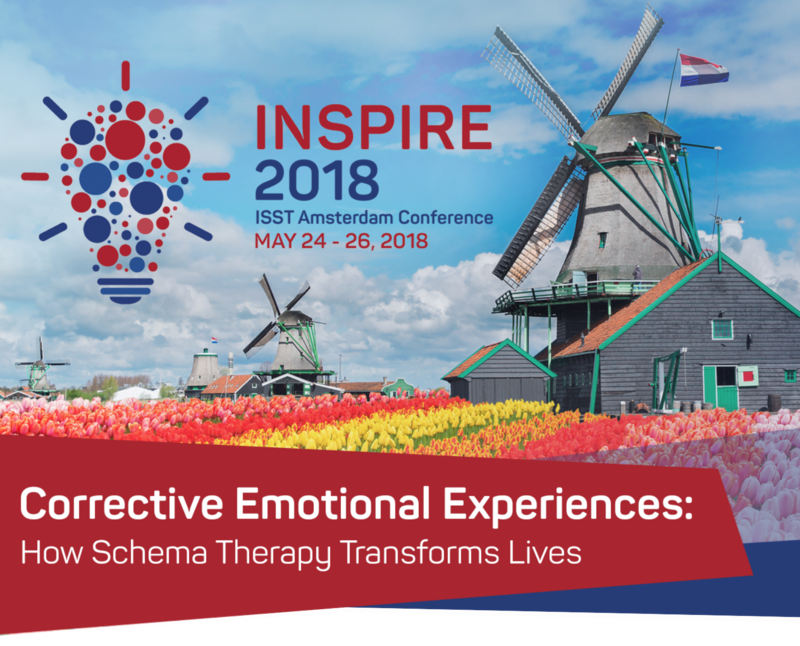 This keynote presents the use of self-practice (SP) and self-reflection (SR) in Schema Therapy based upon their book Experiencing Schema Therapy from the Inside-Out: A Self-Practice/Self-Reflection Workbook for therapists Guilford Press, 2018. The SP/SR process will be described in terms of its multiple applications: personal benefit, as a corrective emotional experience for therapists, improved understanding of the client experience leading to changes in ST practice and increased understanding of ST. Joan and Ida will demonstrate key SP/SR interventions to give the audience the experience of this approach. The research evidence supporting the use of SP/SR for both new and experienced therapists will also be briefly reviewed. 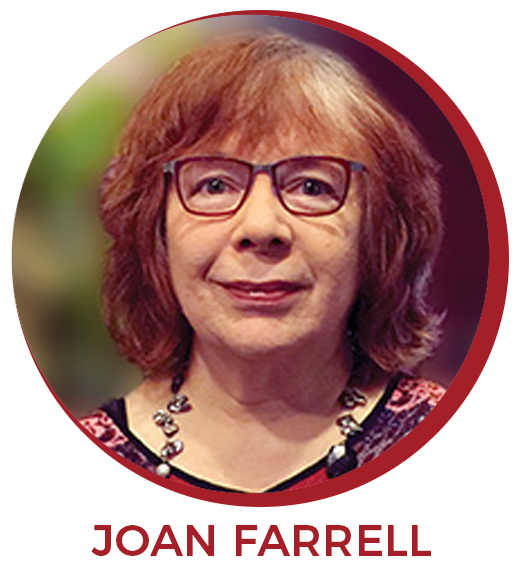 Joan Farrell, Ph.D. is a Licensed Clinical Psychologist and the Research Director of the Center for Borderline Personality Disorder Treatment and Research, Indiana University-Purdue University Indianapolis (IUPUI). She is an Adjunct Professor of Clinical Psychology at IUPUI and was on the faculty in Psychiatry at Indiana University School of Medicine for 25 years. She is co-principal investigator of an international trial of ST for BPD with Arnoud Arntz with 14 sites in five countries and was principal investigator of a randomized controlled trial of Group ST for BPD that was awarded a National Institute of Mental Health grant. Joan is the Coordinator for Training and Certification on the Executive Board of ISST. Ida Shaw, M.A. is the Training Director of the Center for Borderline Personality Disorder Treatment and Research, IUPUI. She is a member of the Training and Certification Advisory Board of ISST and Chair of the Child-Adolescent Certification Committee. Ida is the main clinical supervisor of the international BPD trial of group schema therapy, providing training and supervision for all trial therapists. She supervises the practice component of additional research projects on Avoidant personality disorder, dissociative disorders, complex trauma and child-adolescent treatment. 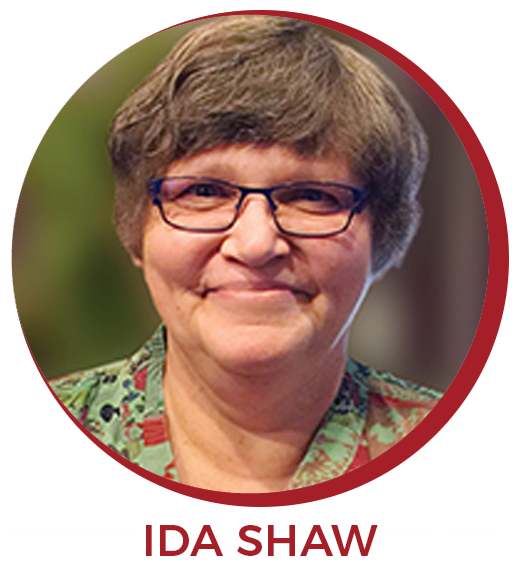 Joan and Ida are the developers of a group model of schema therapy that integrates experiential interventions and harnesses the therapeutic factors of groups. They have worked together since the 1980s and provide individual and group schema therapy training and self-practice/self-reflection workshops internationally. Ida also provides training internationally in Child Adolescent ST. They co-direct the Schema Therapy Institute Midwest – Indianapolis where they offer ISST Certification programs in Individual, Group and Child-Adolescent ST. They are the authors of numerous chapters on schema therapy, research articles evaluating their group model and three books: Group Schema Therapy for Borderline Personality Disorder: A Step-by- step Treatment Manual with Patient Workbook, Wiley-Blackwell, 2012, The Schema Therapy Clinician’s Guide: A Complete Resource for Building and Delivering Individual and Group Integrated Mode Treatment Programs, Wiley- Blackwell, 2014 and Experiencing Schema Therapy from the Inside Out: a Self-Practice/Self-Reflection Workbook for Therapists, Guilford 2018. The latter is the ST volume in the Guilford series on SP/SR edited by James Bennett-Levy. They have a DVD Set: Group Schema Therapy: An innovative approach to treating patients with personality disorder, IVAH-Hamburg, 2011.